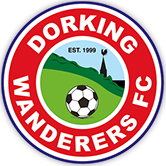 Dorking Car Hire | Dorking Van Hire | Vehicle Hire Surrey | Dorking Car Hire - Whether you need a replacement car on a long term rental or you want to hire a van for the weekend, Dorking Car &amp; Van Hire have a wide range of vehicles available at highly competitive daily and weekly rates. 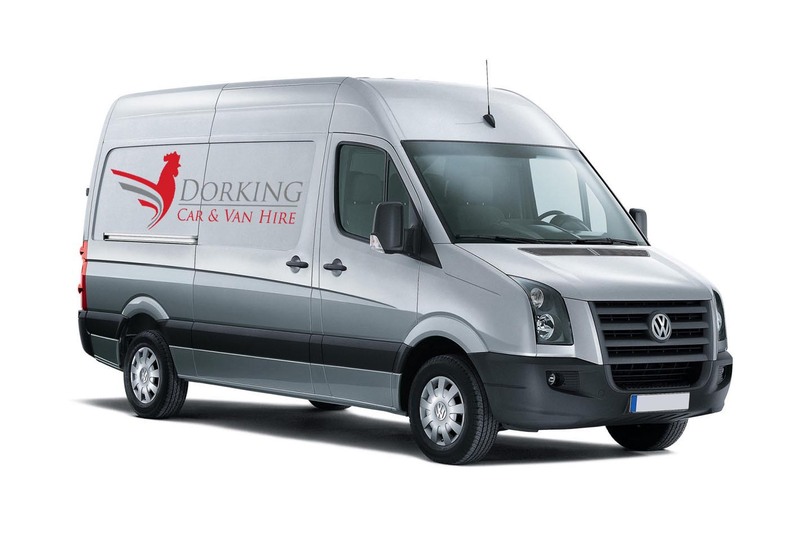 Whether you need a replacement car on a long-term rental or whether you want to hire a van for the weekend, Dorking Car & Van Hire have a wide range of vehicles available at highly competitive daily and weekly rates. We are conveniently situated not only for customers in Dorking but also for those located in the surrounding areas of Surrey and West Sussex, and our wide range of stock cars and vans means we are often able to provide a vehicle at short notice when other hire companies are unable to help. Our prices include Unlimited Milage Hire, and you can choose to drive on your own insurance (confirmation of cover required) or to take advantage of our fully comprehensive cover at modest cost. Daily hire costs start from below £30 and we are able to offer attractive discounts for longer term contracts – please ask us for details when making your enquiry. 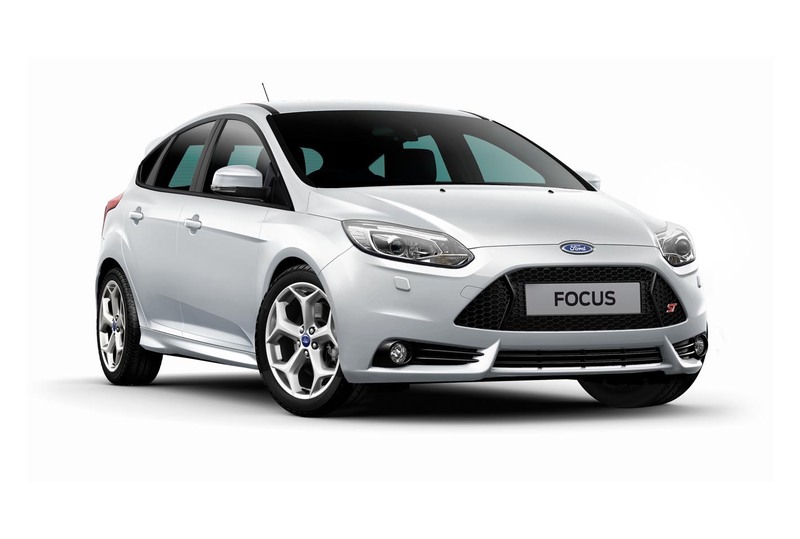 We are confident that you will not find a better all round car hire or van hire package in the local area and we will be pleased to offer a no-obligation quote on request. For customers requiring a greater load carrying capacity, we offer a range of light vans which can be driven on a standard category B UK full license. 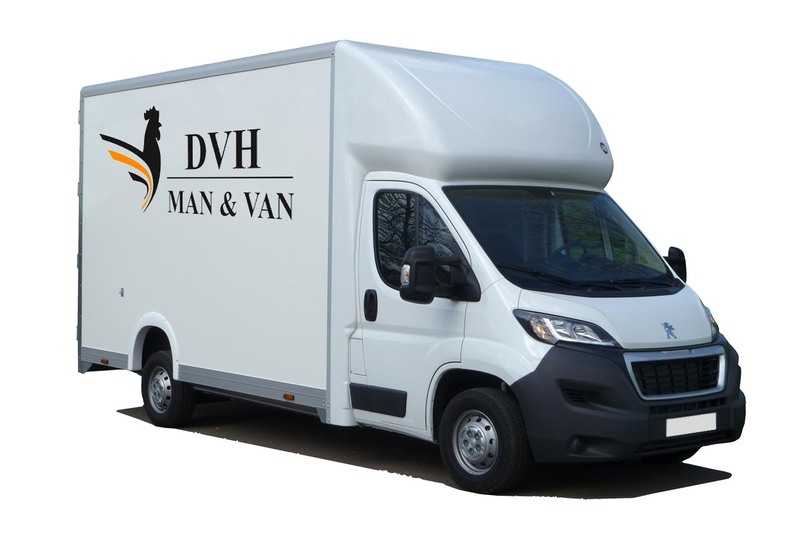 We have a number of Luton bodied vans with tail lift in order to make load handling as easy as possible, and we advise early booking as these are always popular owing to the competitive nature of our overall hire package. Call us TODAY on 01306 881 801 and we will help you find the best vehicle for your needs.